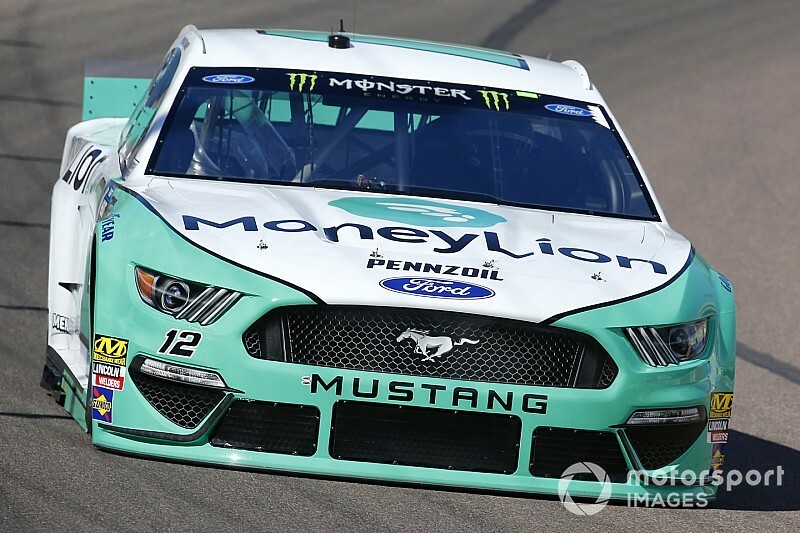 Ryan Blaney held off fierce charge from Aric Almirola to hang on to the Stage 1 victory at ISM Raceway near Phoenix. Blaney jumped to the lead with a restart with five of 75 laps remaining and was able to stay out front to the finish. Joey Logano was third, Alex Bowman fourth and Kyle Busch completed the top-five. Also earning stage points were Kyle Larson, Austin Dillon, William Byron, Chase Elliott and Kevin Harvick. 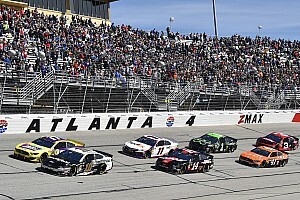 Elliott jumped to the lead at the start but was immediately flagged by NASCAR for a restart violation as he crossed the start/finish line before the pole-winner, Blaney. Elliott had to serve a pass-through penalty and dropped to 36th, last in the field. With Elliott’s penalty, Blaney inherited the race lead. Fifteen laps into the race, Blaney had moved out to a more than 1 second lead over Kyle Busch. Brad Keselowski was running in third. With 50 laps remaining in the stage, Blaney continued to hold an advantage over Kyle Busch with Keselowski in third and Bowman in fourth. Elliott was running in 27th, the last car on the lead lap. On Lap 36, Kyle Busch got around Blaney in Turns 3 and 4 to claim the lead for the first time. Erik Jones spun on Lap 37 in Turn 2 and scrubbed the wall to bring out the caution. 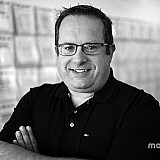 The incident came shortly after he was complaining he might have a loose wheel over his team radio. All of the lead-lap cars elected to pit, with Denny Hamlin the first to come off pit road following a two-tire stop. Austin Dillon was second and Johnson third, both of whom also took two-tires. Martin Truex Jr. and Ryan Newman were both penalized for speeding on pit road and had to restart from the rear of the field when the race returned to green on Lap 45. One lap later, Kyle Busch – on four fresh tires – quickly moved from fourth to take the lead from Hamlin. With 20 laps left in the stage, Kyle Busch had moved out to a more than 2 second lead over Hamlin with Blaney running in third. 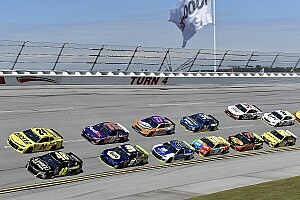 Keselowski began falling off the pace with 15 laps remaining and had dropped to the 25th position. He said over his team radio he may have a radio issue. On Lap 63, Keselowski spun with a right-front tire down and slapped the wall to bring out a caution. “Rear tire. Something broke. Something broke big,” he said over his radio. All but 10 cars elected to pit, so on the restart on Lap 71, Blaney took over the lead followed by Almirola and Logano. Kyle Busch was the first to exit pit road among those who pit. Daniel Suarez’s car came to a stop under the caution and needed a push from a safety vehicle to reach pit road.